Mindfullness and Karate are NOT Paradoxical Statements! Mindfulness is the "secret" to mizo no kokoro; mind like water. Another way of conceptualizing this is the when the practitioner achieves the state of "no mind" or mushin. All external focus is dropped, the running internal mental dialog ceases or at least quiets significantly, and a state of mindfulness is attained however transiently. Nagamine Hanshi focused on achieving this state through the study and practice of Zazen and Zazen meditation. 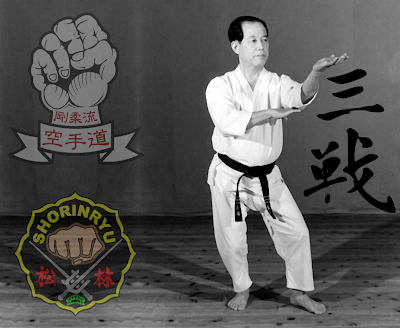 Other Okinawa styles have incorporate the kata Sanchin. 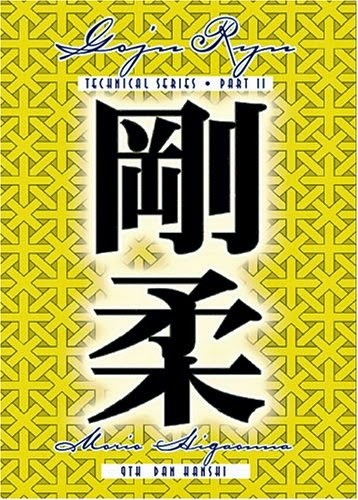 Sanchin, literally translates as "three battles" which refers to the development of mind, body and spirit. 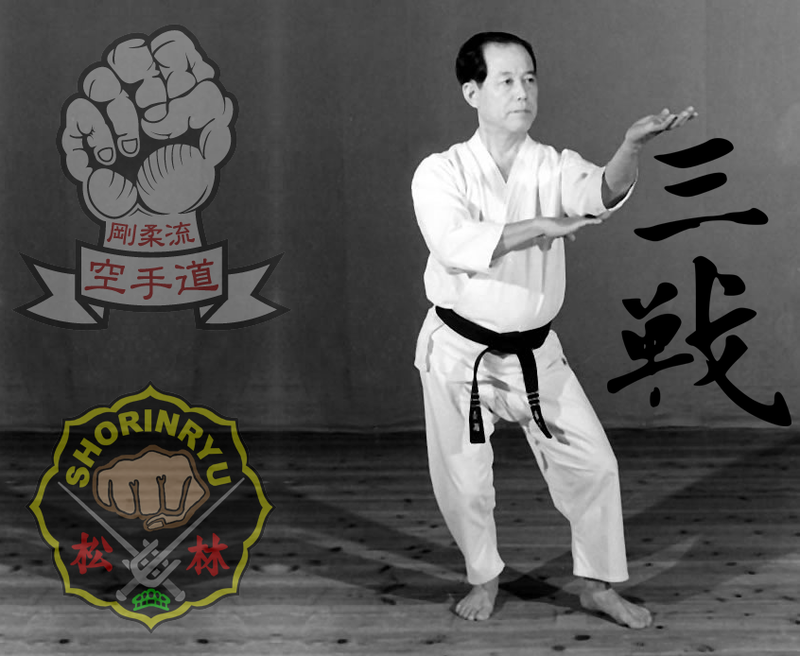 Sanchin is a deceivingly simple kata, linear movements, basic block and punches incorporated into the sanchin dachi stance. The difficulty does not lie in the moves themselves but rather the single minded focus on tension and relaxation that accompanies the movements and centers on awareness of the breath. If you are looking to expand your practice by incorporating a traditional Okinawan kata while retaining the focus of mindfulness consider adding Sanchin to your repertoire. There are numerous resources for Sanchin with some variations from practitioner to practitioner. YouTube (below) has several clips. All of this is not to say the process is easy or even attainable for everyone but it is another avenue for more fully developing the holistic karate-ka and not just the punching-kicking mindless karate "master" so many occidentals view themselves as.